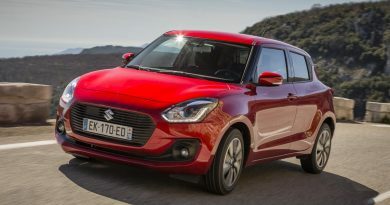 Korean manufacturer’s reputations are rising now, with the likes of Hyundai and Kia putting out ever more competitive cars, occasionally matching the best that Europe has to offer. SsangYong are joining in the march of progress with the new Korando, a car that at least appears to be light years ahead of its predecessor. Eschewing its roughty-toughty go-anywhere JEEP-like appearance of the original model, the Korando is actually SsangYong’s first ever monocoque design, a decision that promises to offer better levels of refinement and driveability, although at the expense of serious off-roading ability. As far as styling goes, the body is just the right level of anonymous. It could be a Ford Kuga, or perhaps a Vauxhall Mokka, with only the massive SsangYong badge on the grille giving the game away. It’s reasonably sharp, with well-defined bulging wheel arches, chrome grille surround and roof rails adding to the more premium feel. Only at the back does the design start to lose its edge, the boot lid and lights, at least to my eyes, combining awkwardly. Inside there is a pleasant enough dashboard, with everything falling where it should. The chrome-ringed dials suggest an air of quality, while the large touch screen unit in the centre console and silver highlighting back that up. Sadly, the quality of plastics used isn’t quite up to scratch, with some especially shiny and hard textures appearing lower down in the cabin. There is no doubting that the Korando has been screwed together well though, with endless prodding, pulling and twisting failing to find any build quality issues. That bodes very well for the future. 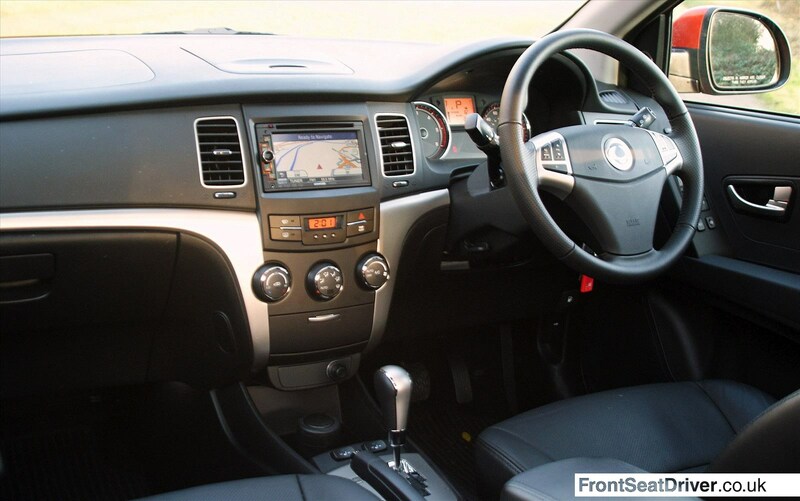 Equipment levels are high too, with even the entry-level model coming fitted with parking sensors, electric windows, leather-covered steering wheel, air conditioning, cruise control and a Kenwood MP3 CD & RDS radio with iPod and Bluetooth. There is also plenty of room in the cabin, especially in the rear seats where the amount of legroom comes as something of a surprise. That may have been borrowed from the boot though, which is smaller than you might expect. 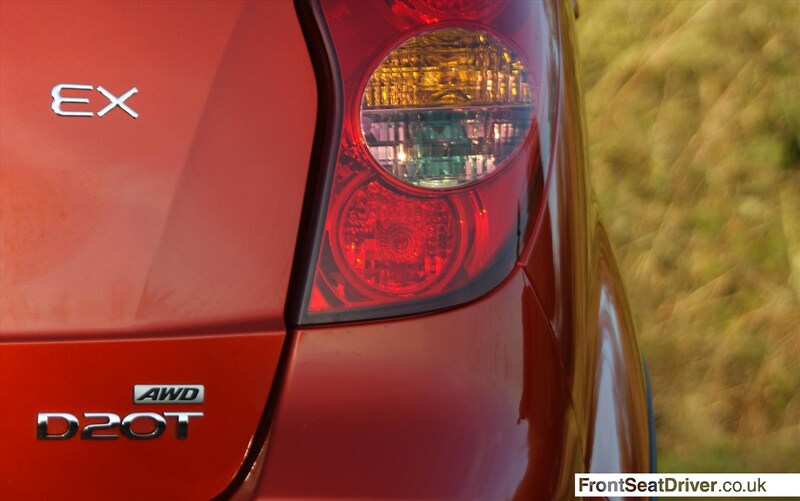 That sharply raked rear hatch also reduces load capacity when you come round to stacking things up to roof height. Out on the road it’s more of what you expect. There is nothing exciting about the way the car drives, but SUVs are not exactly intended to be sports cars. 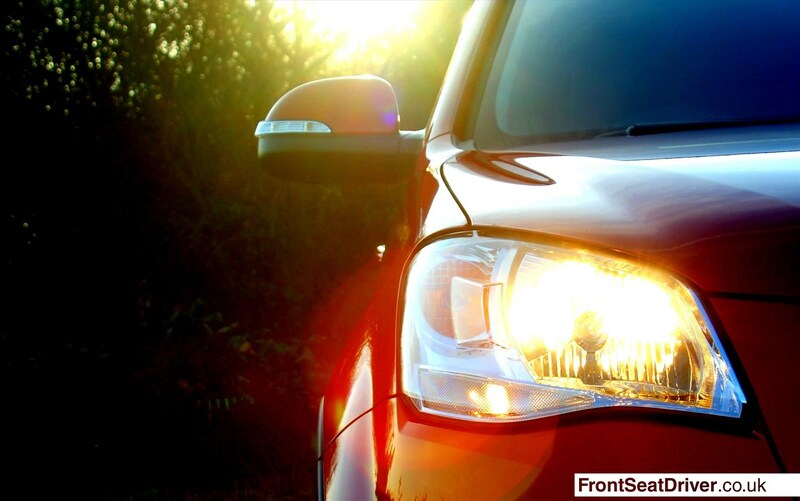 There is a sensation of being disconnected from the steering of the vehicle, but it does turn in well enough and there is a linearity that reassures you that everything is working as it should. Ride quality is actually pretty good though, with long motorway journeys leaving you nicely relaxed. It can get a little ruffled on some bumpier corners, but as a softly sprung SUV it handles perfectly well with little in the way of body roll. 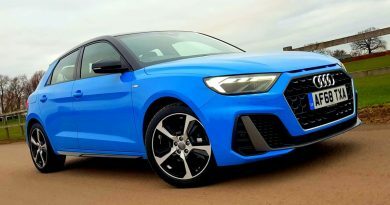 That relaxed drive reveals a weak spot in its engines though, the 2.0 litre turbo charged diesel engine being some way short of the latest European power units. Power comes through in a very narrow band, leaving you frequently struggling with little torque, especially from stand still. However, keep the revs sitting between 2,000 and 3,000 rpm and you will never notice. The six speed automatic gearbox my test vehicle came with changed ratios smoothly enough, with little hunting around. Only second gear seemed to take the car out of that power band above, but the six speed manual fitted as standard across the range should enable you to manage that yourself. 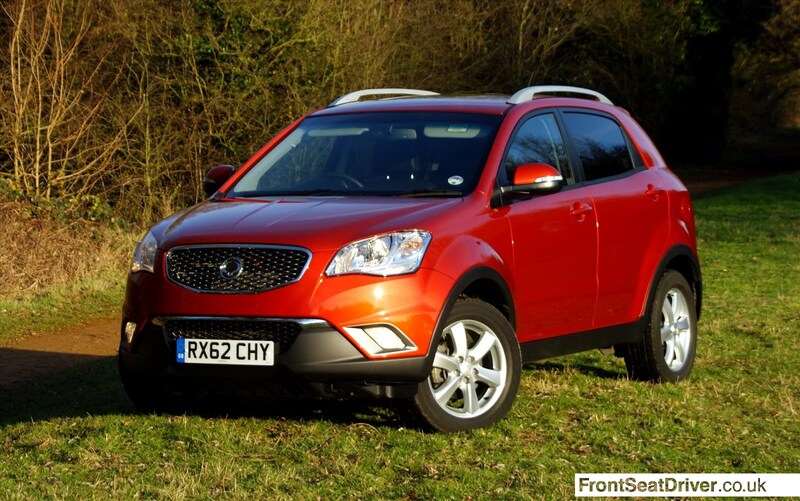 Overall, there is little to really criticise the Korando for. Oddly, the biggest fault isn’t even SsangYong’s, but comes from the Kenwood touch-screen multimedia and sat-nav centre that dominates the centre stack. At night it is simply far too bright, even when dimmed down to the minimum level. Pitch black remote country lanes proved difficult as my eyes adjusted to the glaring light inside the cabin – only a pack of Post-It notes plastered liberally over the screen solved the problem, but that left me without the navigation aid. Everything else can be forgiven thanks to its keen pricing. Starting at £14,995 for the two-wheel drive version, there is little on the market that comes close in terms of specification and performance. 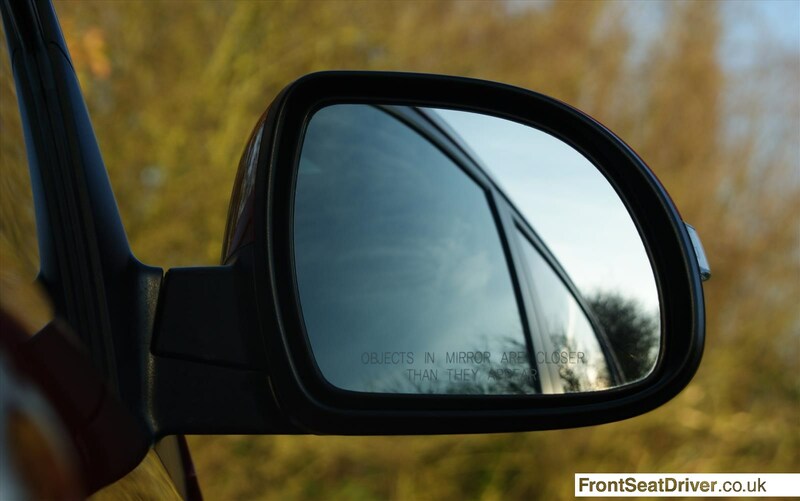 Only the Dacia Duster can get close, at which point you will be facing the same cost-cutting issues. Moving to the Hyundai ix35 adds close to £3,000 to your outlay, so the SsangYong only really faces competition from the Mitsubishi ASX. 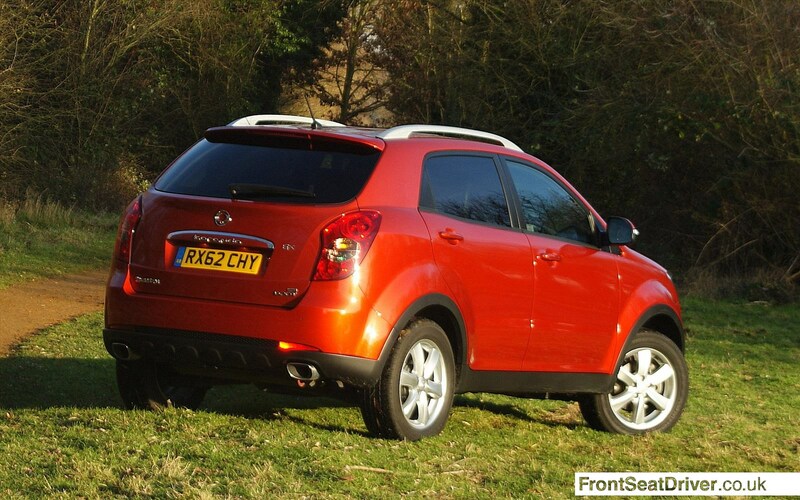 The Mitsubishi might have the edge on the road, but the Korando has a charm of its own. It’s a long way off perfect, but given the steps the Korean firm has made from the first Korando, the next model should worry the mainstream. The SsangYong Korando range starts at £14,995 for the two-wheel drive SE spec, rising to £22,995 for the four-wheel drive EX Auto. Good Stuff: Built well, very competitive pricing, five-year warranty, plenty of space. Bad Stuff: Some obvious money-saving, glare from dashboard, rough and peaky engine.